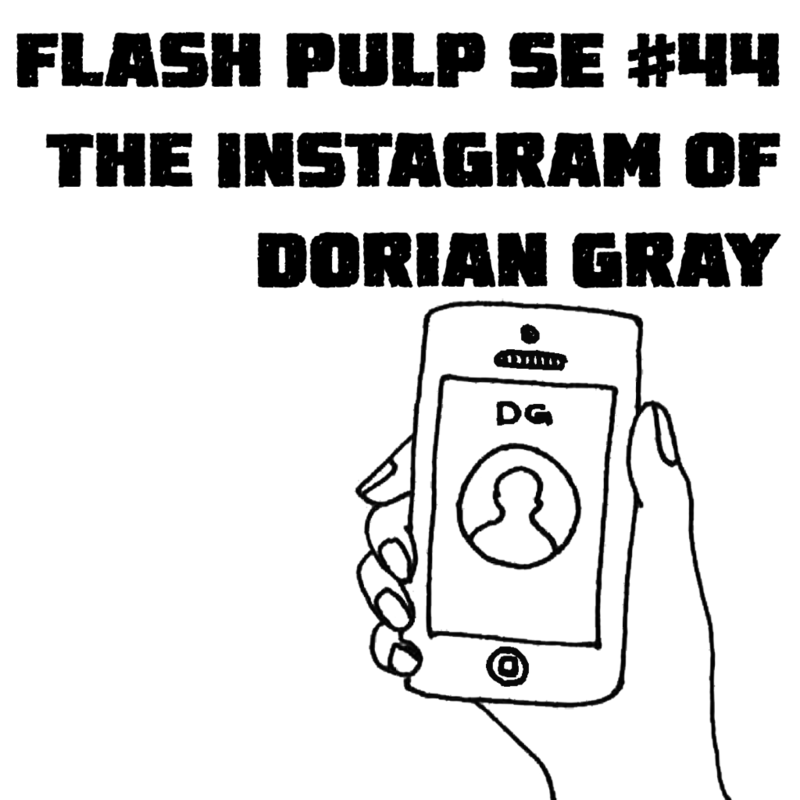 Welcome to Flash Pulp Special Episode #44. 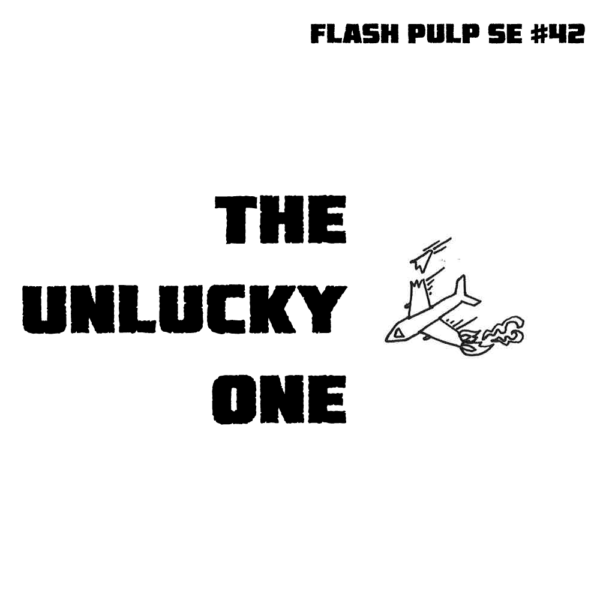 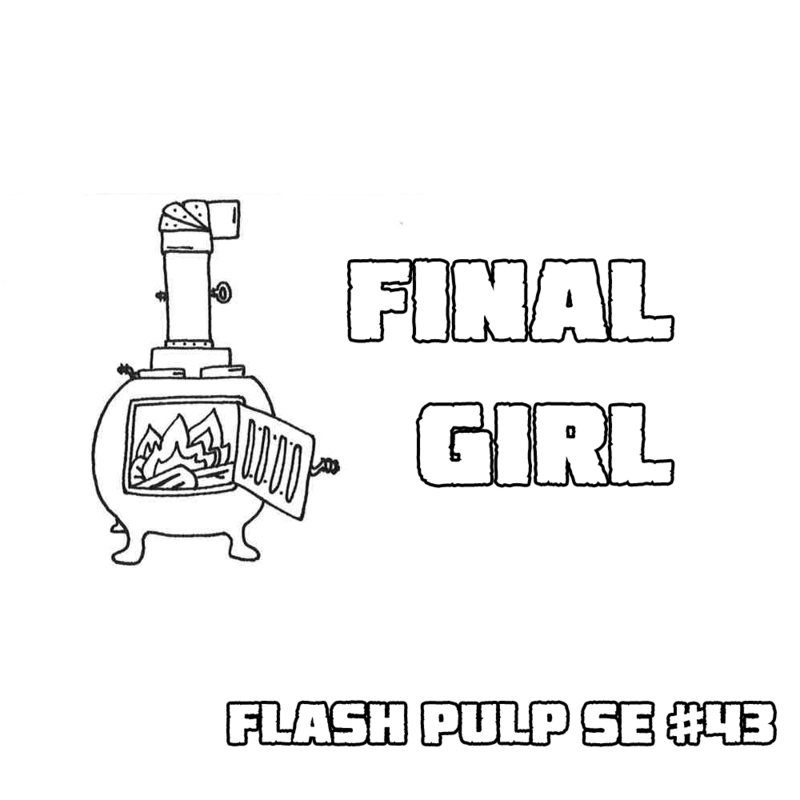 Welcome to Flash Pulp Special Episode #43. 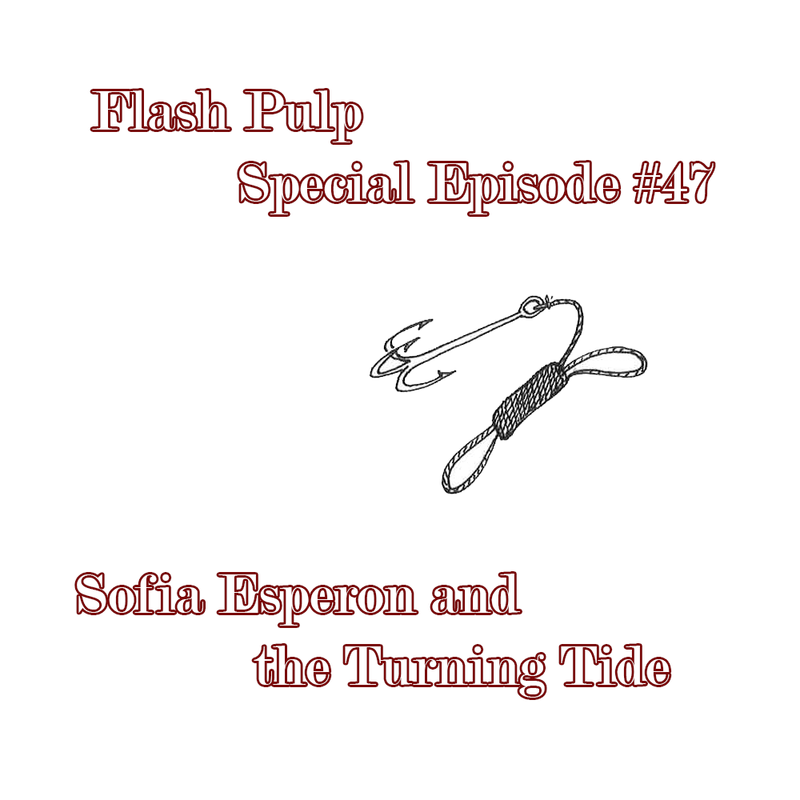 Welcome to Flash Pulp Special Episode #38.